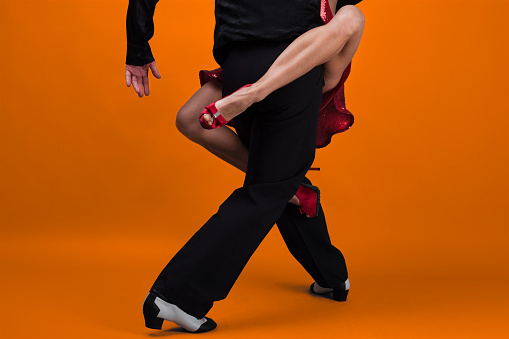 Argentine tango refers to the original tango from Buenos Aires, Argentina. It originated in the 1880’s but was discouaged by different political regimes in the country and died out after a time. 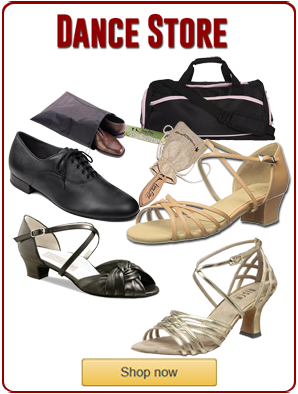 In the 1980’s, the show Forever Tango traveled across the globe re-introducing this sensual style of tango dancing. Audiences across the world were excited and ready to dance this sensual form of the tango. 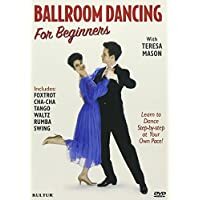 The contemporary style of Argentine tango is closer to the original tango from Argentina than the American or International styles of tango. 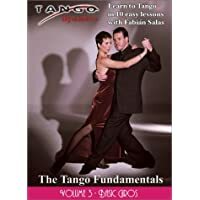 There are at least two other styles of tango dancing: American tango, taught in most ballroom dance studios, and International style tango, which is often the form used at competitions and danced in Europe. 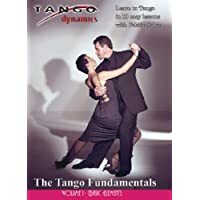 Dancers and dance studios changed the form of the tango. 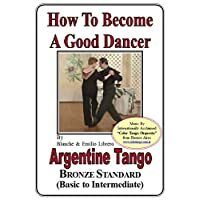 In recent years, many Argentine tango dance teachers have traveled to Argentina to bring back the original flavor of the dance. In the tango, the lead and follow must be connected and respond to the music in spontaneous movement to the music. There are no set rhythm units but the dance is composed of walks and rocks. There are several different positions including closed embrace and a salon style embrace. Some of the local tango teachers in San Diego, studied in Argentina, as well as, using a wide variety of resources like studying with the world masters of tango and an extensive library of video and DVD’s plus a wide array of exchanges with visiting tango teachers that are available with tango masters that visit San Diego for tango events. 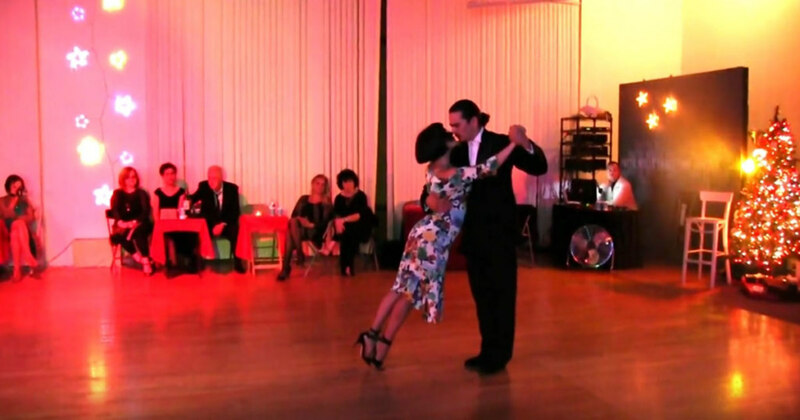 We feature a social traditional style of tango, a performance oriented style and a branch of Nuevo for non-traditional style with both traditional and contemporary music. Watch Tango by Carlos Barrionueva & Mayte Valdes for the Annual International Day of Tango (Pattie Wells’ DanceTime Center).